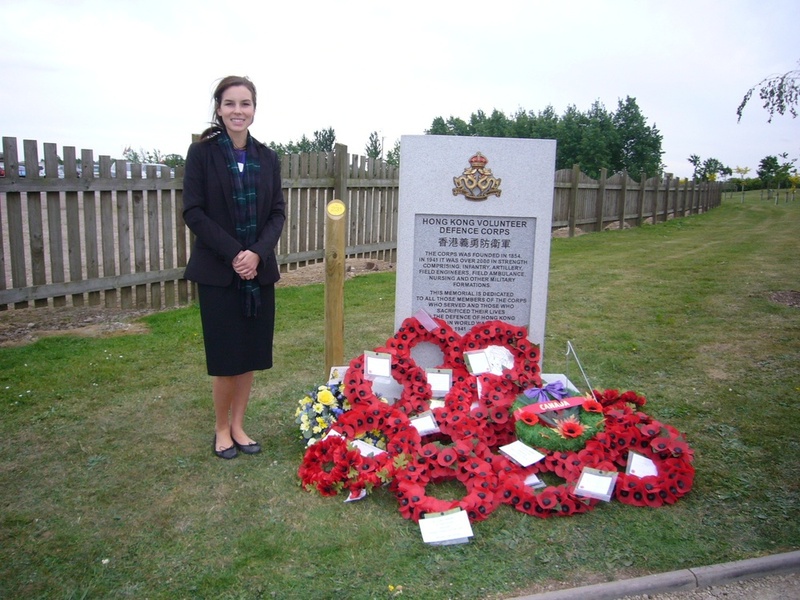 To recognise the role of military volunteering in Hong Kong between its beginnings in 1854 and the disbandment of the Royal Hong Kong Regiment (The Volunteers) in 1995. The Association is a voluntary organisation based in Sydney, Australia. Formal meetings are held biennially in conjunction with a luncheon or dinner. Events are held regularly during each year and members are encouraged to invite partners, friends, guests, or anyone with an interest in Hong Kong. For more information about the Association, explore our website by using the links to the left. Enquiries and new members are always welcome. Please see Membership for details of eligibility.